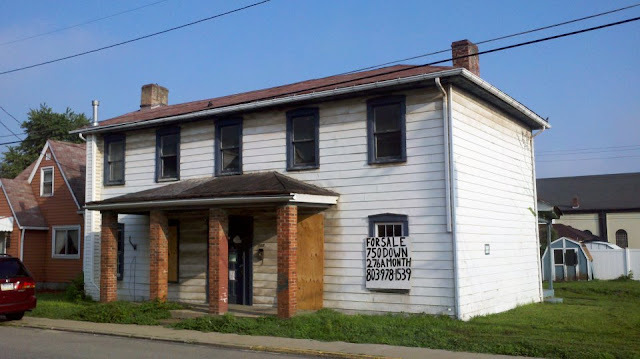 127 First Avenue in Tarentum is a historic canal house, built circa 1855 by Joseph Doty. It has been acquired by a shady property investment firm, and recently was condemned by Tarentum Boro. There is a number on the sign - 803-978-1539. Perhaps someone can save this piece of history.